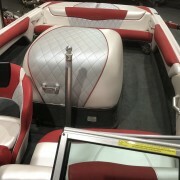 Finance this boat with Pegasus. 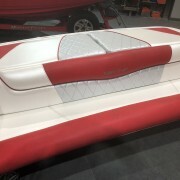 Here we have one of the very last of the amazing EVO hull shapes. 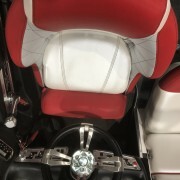 This is a 2013 Team Tournament edition 197 Bow Rider. 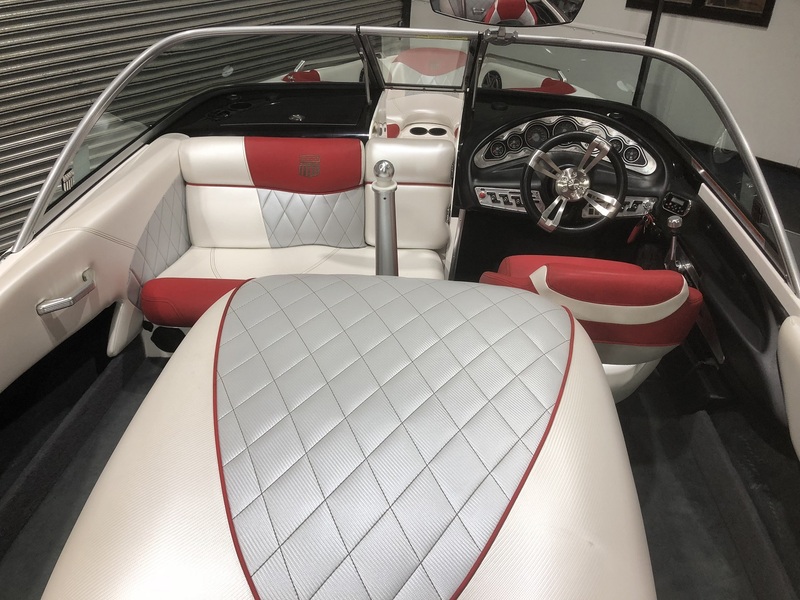 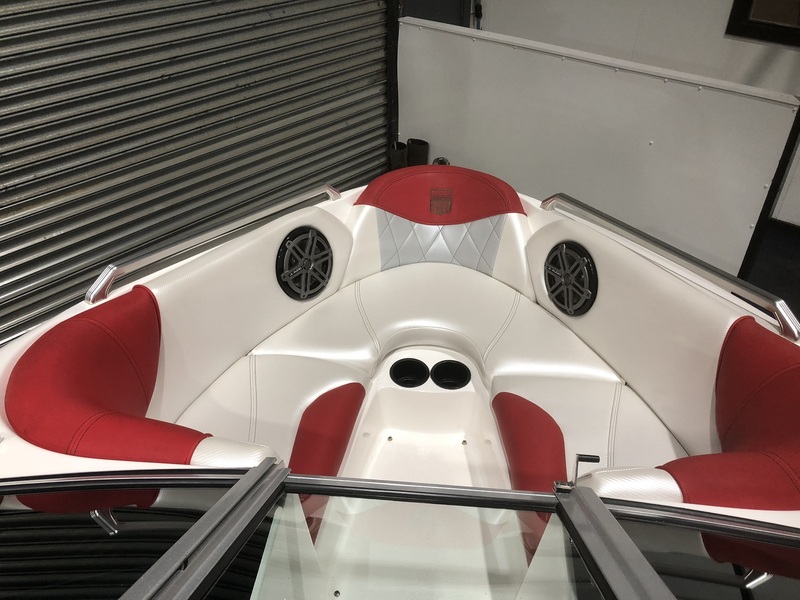 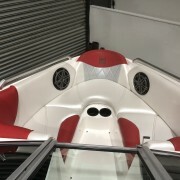 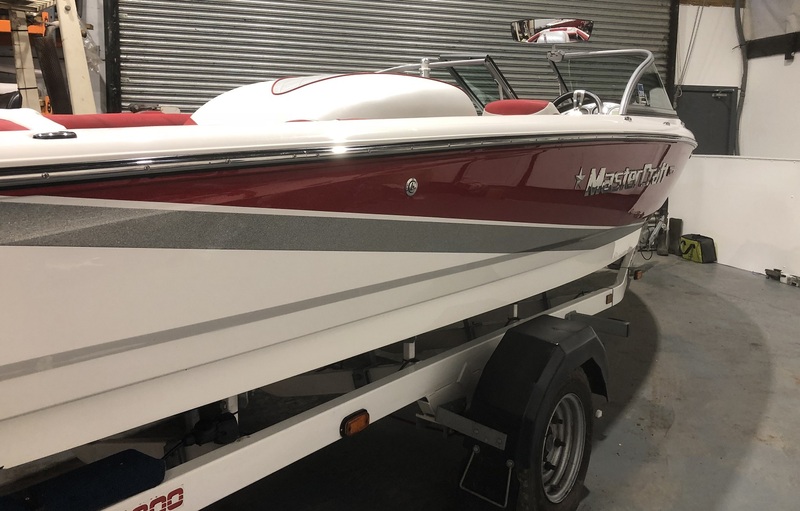 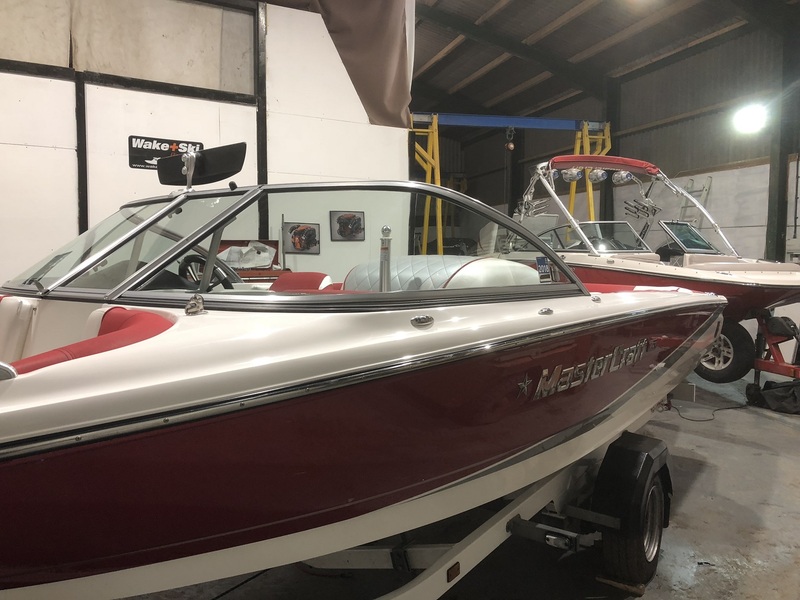 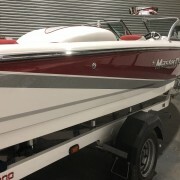 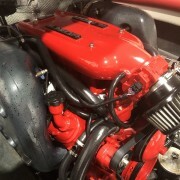 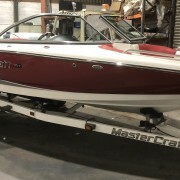 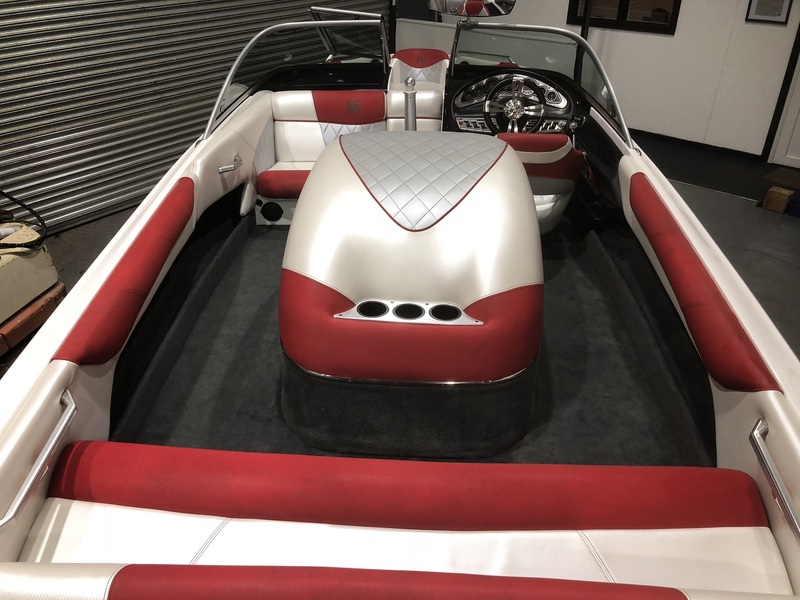 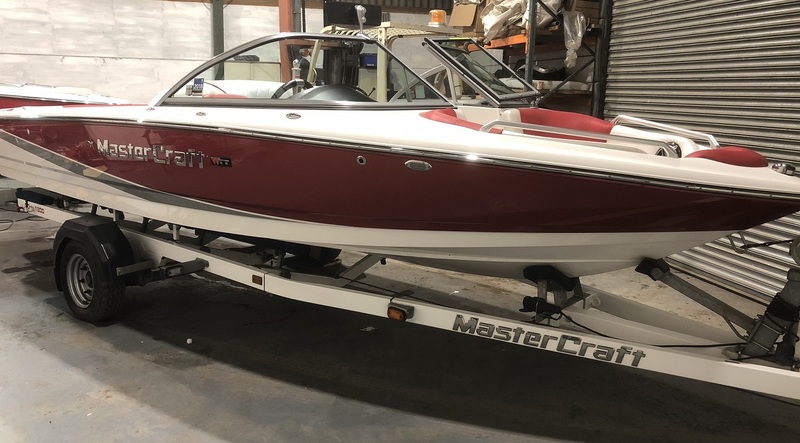 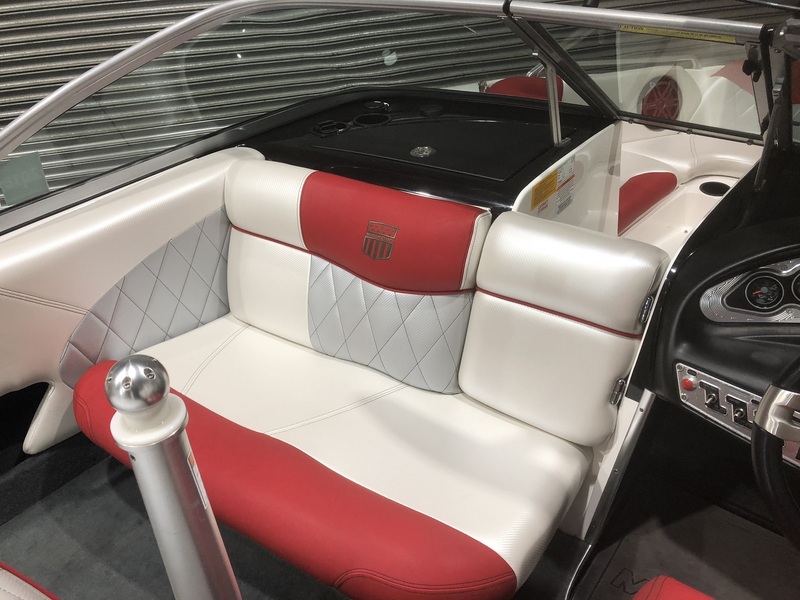 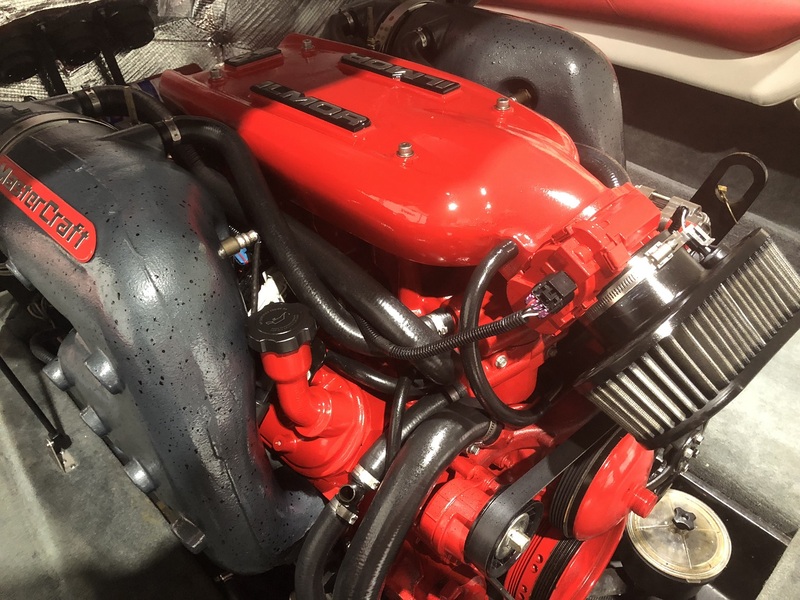 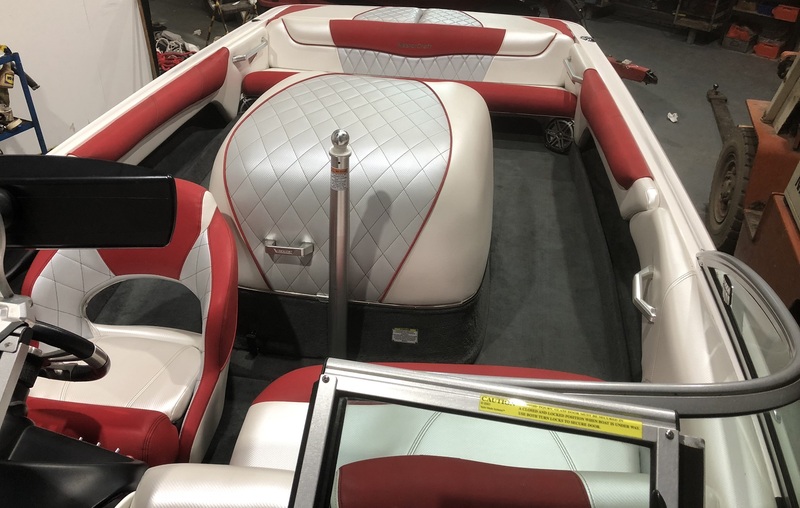 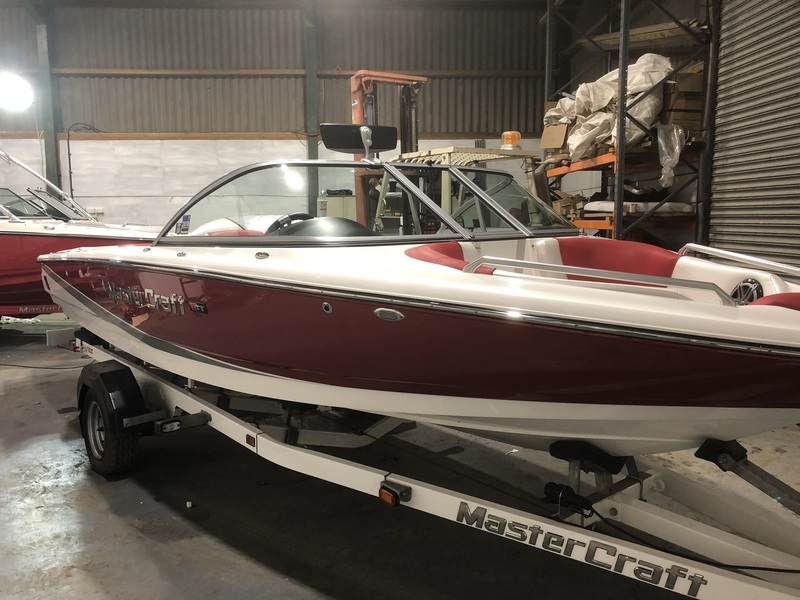 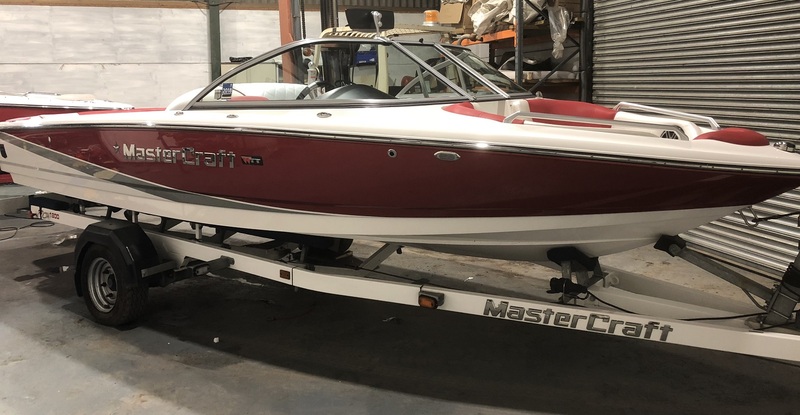 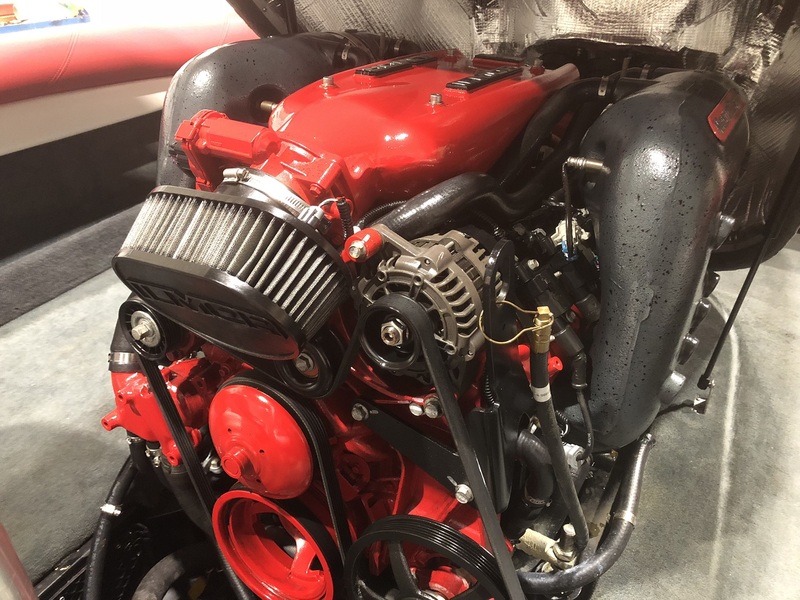 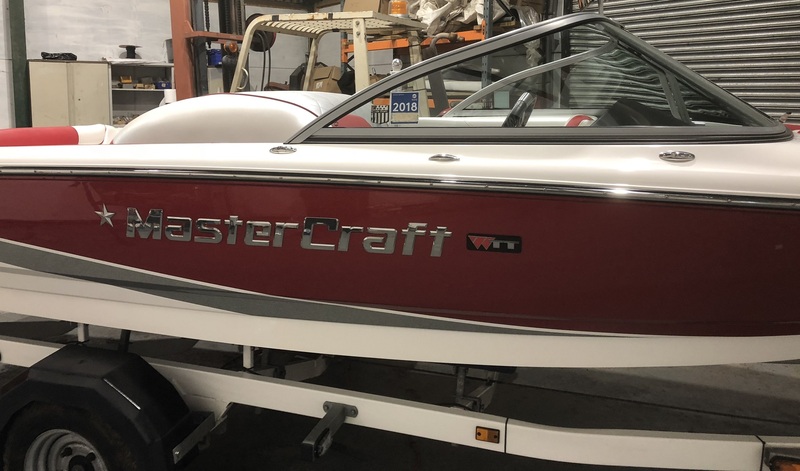 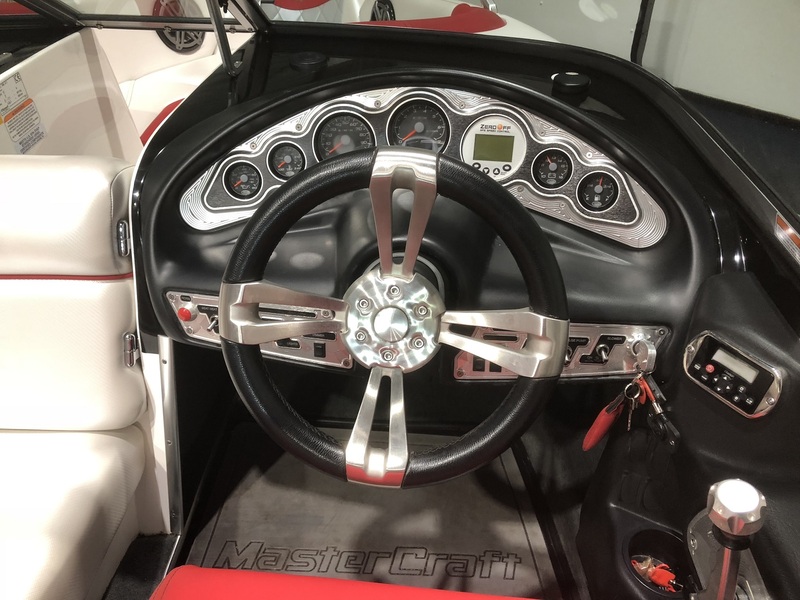 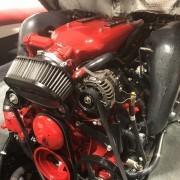 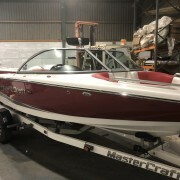 Designed with all events in mind, this one comes as a superb ski boat… Ilmor 6.0 engine is the awesome powerhouse inside this beautiful MasterCraft. 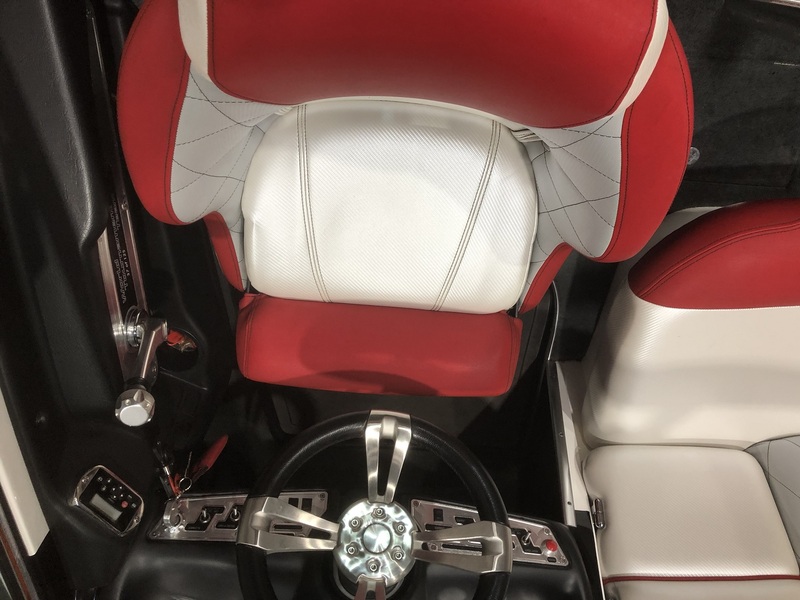 Zero Off Speed Control, Bimini Top, Stereo, Heater, Full Cover… Not only performance but comfort too. 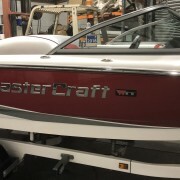 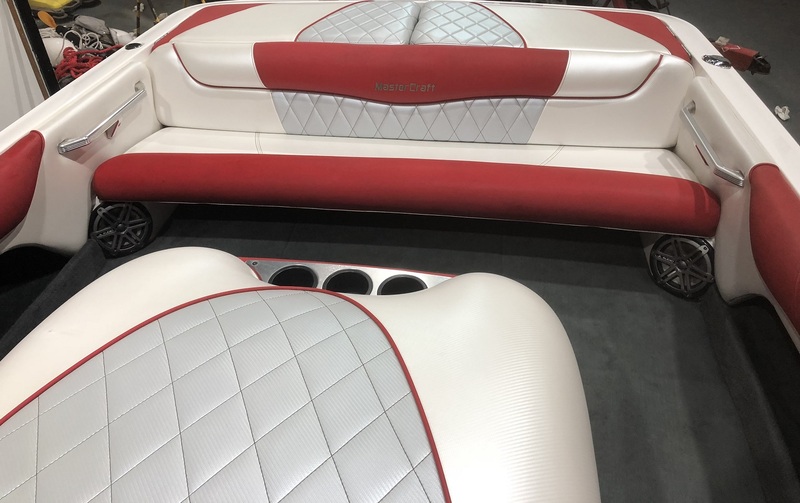 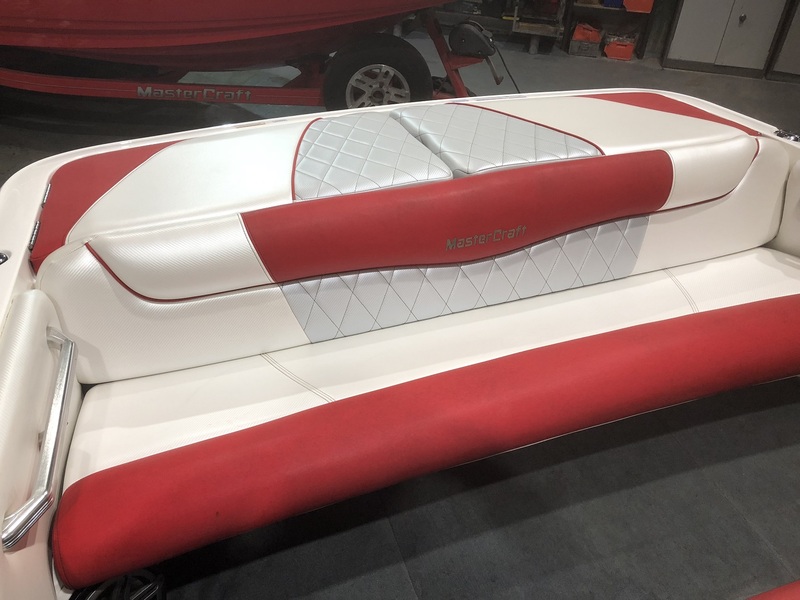 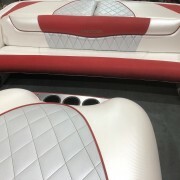 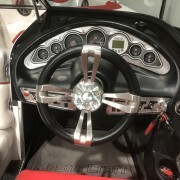 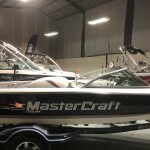 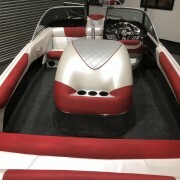 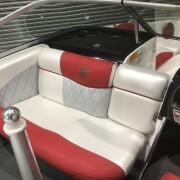 This model shares it’s hull / deck design with the very popular all rounder the MasterCraft X-7. 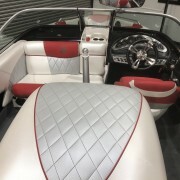 Truly stunning colour scheme, low hours and stunning throughout. 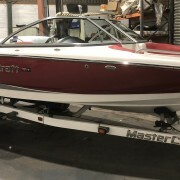 Coming serviced and ready for the season ahead! 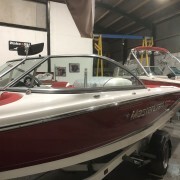 Over 25 years experience in the specialist ski and wakeboard boat industry, one stop for everything wake or ski related!